Wall Street pummels Snapchat. But are they just being haters? 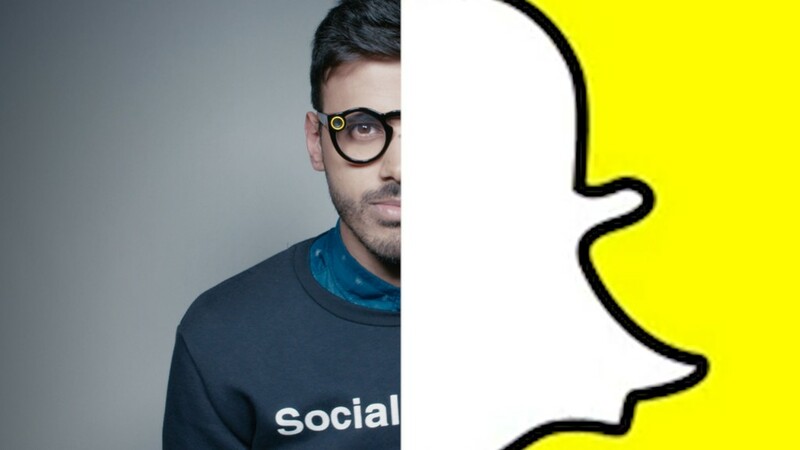 Snapchat once again failed to make Wall Street's doubts disappear. Snap (SNAP), the parent company of Snapchat, is seeing steep increases in its losses while sales and user growth continue to disappoint. Its losses for the quarter ballooned to $443 million, a nearly fourfold increase from the same period a year earlier and worse than investors had expected. The messaging service added just seven million new daily active users in the second quarter, also falling short of estimates. It now has 173 million daily users, up from 166 million in the first quarter. The anemic growth renews investor concerns that the messaging platform is struggling to grow into a mainstream service in the face of fierce competition from Facebook (FB). Instagram hit 250 million daily users for its Snapchat-copycat product, Instagram Stories, in June, up from 200 million in April. That's far greater growth than Snapchat has seen. Snap's stock fell more than 15% in after hours trading Thursday following the earnings report. Snap has struggled since going public in March amid concerns about disappointing user growth, mounting losses, and the end of its stock lock-up period, which opens the door for insiders to sell their shares. Snapchat CEO Evan Spiegel tried to ease the last of those concerns on a conference call with investors Thursday. Spiegel said he and his cofounder Bobby Murphy would not sell any of their stock this year. The young company posted a staggering $2.2 billion loss in its first earnings report in May, and added just 8 million new daily active users during the quarter. Its stock fell as much as 25% overnight following that report. Spiegel has sounded confident despite all this. "If you want to be a creative company, you have got to be comfortable with and basically enjoy the fact that people copy your stuff," Spiegel said on its first earnings call in May. "We believe that everyone is going to develop a camera strategy," Spiegel continued, before dropping what can only be described as an epic burn. "Just because Yahoo has a search box doesn't mean they're Google."